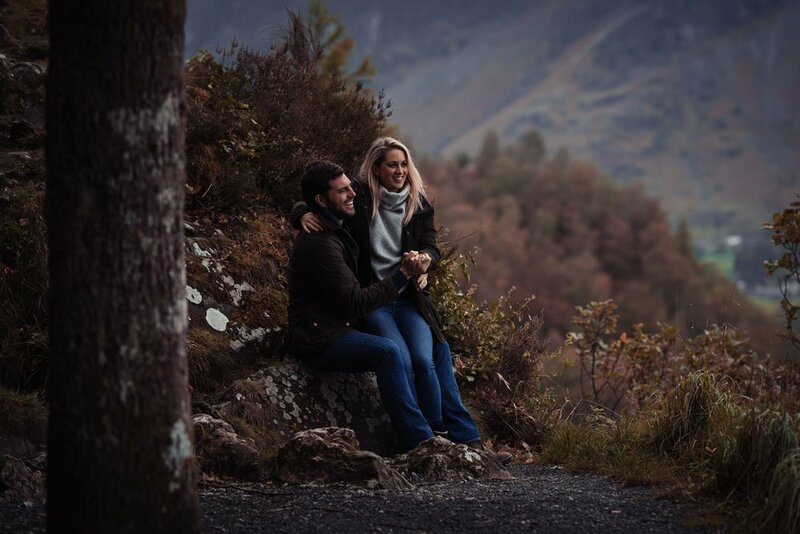 I often get asked why I offer pre-wedding photo shoots, so I thought I’d use a recent shoot with the lovely Sam and Donnach to explain why I think they’re a fab thing to do! We live in a digital age, one where we’re more likely to send en email or a text than we are to meet up in person to chat, and this is applying more and more to booking wedding suppliers, from photographers to wedding venue decorators. In theory this could end up meaning that I don’t get to meet you before the day of the wedding, which of course isn’t technically problem, but it’s far nicer to have had a chance to get to know each other before the big day. The next huge bonus is you get to see how I work, and hopefully by the end of the session you feel comfortable about being in front of the camera. 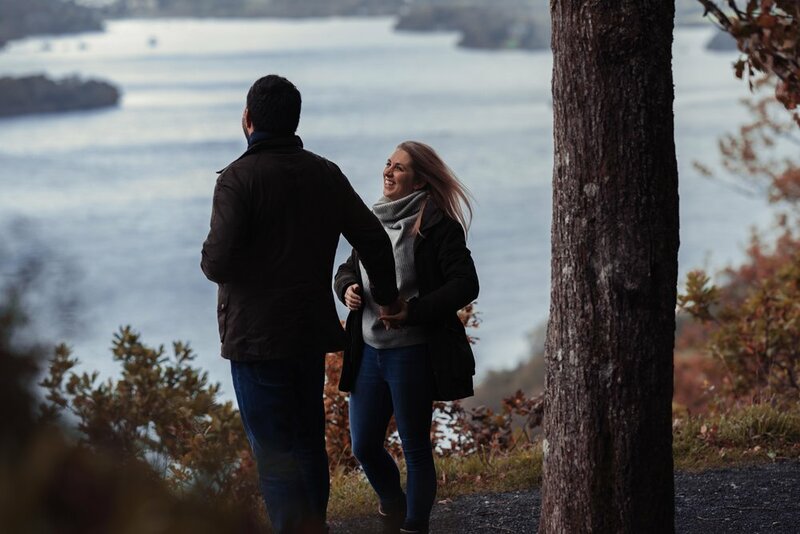 As Sam and Donnach quickly found out, I don’t pose people, not ever, I let couples be themselves by standing together and chatting, or going off for a walk, and I try and stay out of the way as much as possible. It usually makes people laugh that I like to hide in bushes, or lay down on the floor… it’s all in the name of art, it is! If you want a tiny bit more guidance then of course I’ll happy place you where I feel you look most comfortable, but I find the more natural you are together the more happy you’ll be that your images portray who you are. Thank you Sam and Donnach, I can’t wait to be shooting your beautiful wedding at Askham Hall next month.